*Please note you must have a Moog Sub 37 and access to a PC or Mac to use these patches. Moog Sub 37 Editor not included. 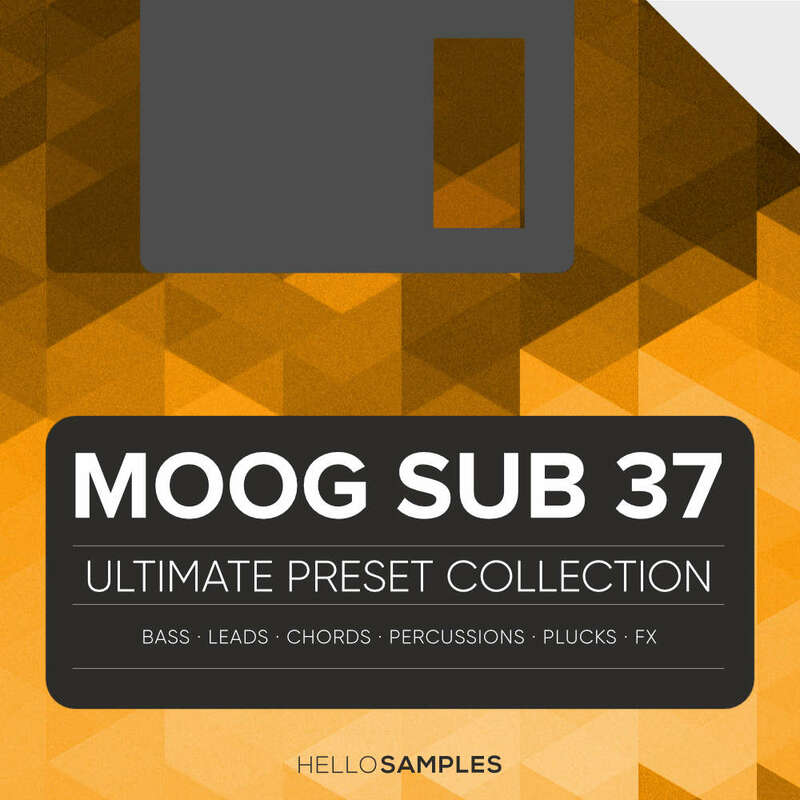 After the encouraging feedback we got about our free pack of presets for the Moog Sub 37, we decided to take it to the next level and craft an ‘Ultimate Preset Collection’. Diverse, versatile and always fun to play, this is the quintessential pack for your synth, and the biggest ever. 354 Presets that cover all the leads, basses and percussion sounds you may need, wether it’s sounds for your psychedelic funk-rock band or for your modern hit. Furthermore, FX, ambients and duophonic evolving sounds, that are perfect to create tension and movement for your music or soundtrack. “Creating sounds with the Moog Sub 37 has become something natural for me. From the first day I got this little monster in 2014, I could not resist but experimenting and applying all my knowledge of sound design to it. As a beta tester for Moog, I created some presets while testing their software editor, that we already shared with you last year. One year and a half later, my relationship with the Sub 37 hasn’t but grown, up to the point of becoming one of the pivotal pieces of my studio and amassing most of the duties in my productions. When you send a preset message via SYSEX, the preset is loaded into your Sub 37 buffer data (temporary memory) and it can be played immediately. If you press any preset button or power off the synth before saving it, the preset will be erased from the buffer. You will need to load it again in order to play it. If you want to save this preset in a Sub 37 memory location use the “SAVE” hardware buttons and proceed to a manual saving as soon as you send the Sysex from your computer (you can choose your memory location and even change the name if you want).